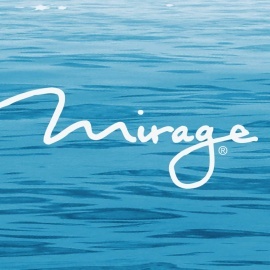 The Mirage promotes responsible gaming. You must be 21 years of age or older. 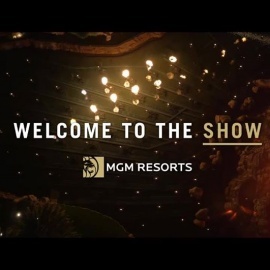 MGM Resorts International reserves the right to cancel or modify this promotion at its discretion and without prior notice. If you or someone you know has a problem gaming responsibly, please call the 24-hour Problem Gamblers HelpLine at 800.522.4700.